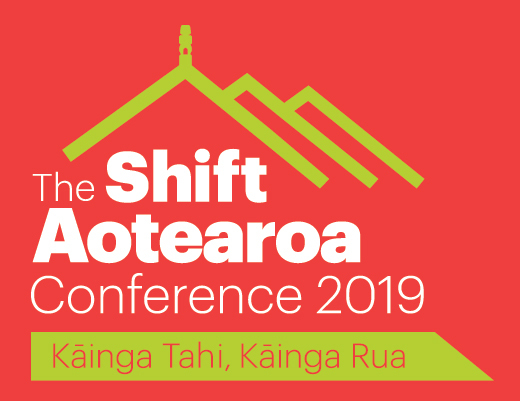 Rihi is the Māori Development Leader for the counselling and social service agency Relationships Aotearoa (the largest counselling and education non-governmental organisation in New Zealand) and a Research Partner at Unitec’s Tuapapa Rangahau. She is an experienced therapist who has been working alongside Māori whanau (family), hapu (familial tribes) and iwi (tribe) to develop and strengthen tikanga (customary) practices of health and well-being. She has previously worked on research projects through Te Kotahi Research Institute at the University of Waikato.